But what is the aircrack-ng version you get? As you can see, in the Linux Mint and Ubuntu repositories is 1.2-0~beta3 release. 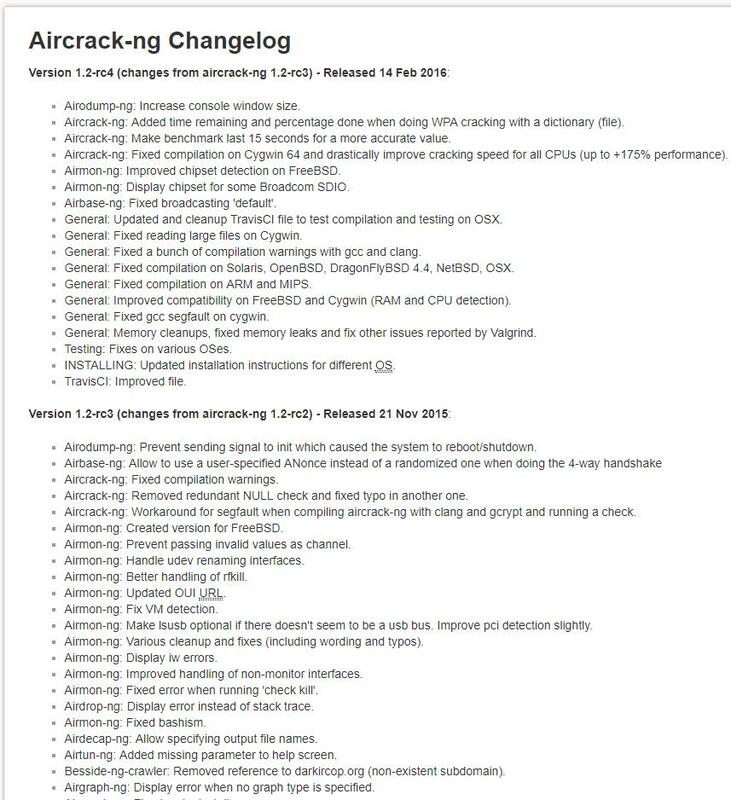 aircrack-ng 1.2-beta3 was released on 31 October 2014. As you can check in the official changelog, after that release it was more new versions with very many fixes and improvements. 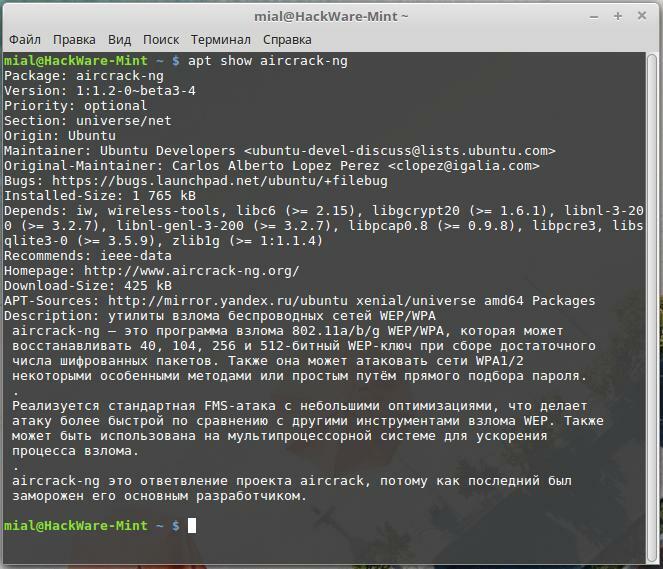 Cheer up; we still can get the most recent aircrack-ng release on our Linux Mint or Ubuntu system. We will install it from sources. 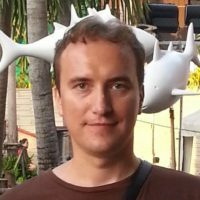 How can I install aircrack-ng with besside-ng via source? This manual will do the job.